VR headsets are Virtual reality headsets devices that fit on your eyes like a specs in goggle style. These headsets block all peripheral light around you and let you view an image on an HD screen with minute details. 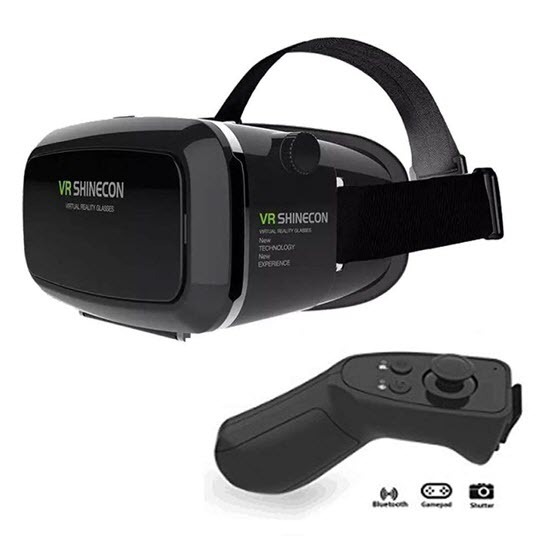 No matter if you are watching an HD movie or playing a high resolution game, VR headsets are the fabulous gears for intensifying your viewing/gaming experience, and you will definitely enjoy using these stuffs with your iPhone. Provided that you are using iPhone XS/X/7/8/SE/6S, we will tell you about some amazing kinds of 3D glasses stuffs for your iPhone, which is specially made for your enjoying of outstanding 3D experience. 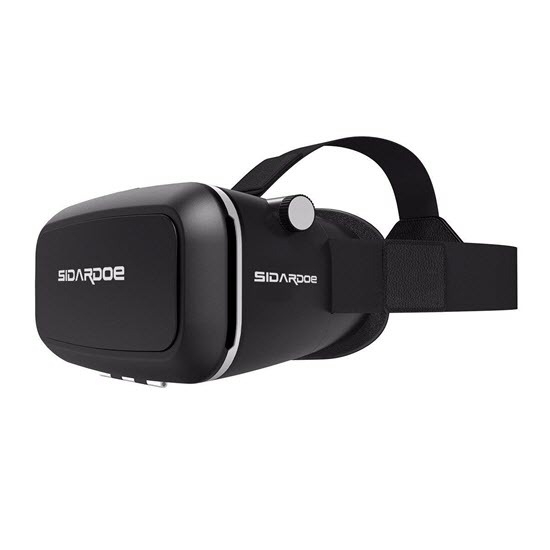 Although there are wide varieties of options available in market, here we have searched the 10 best VR Headsets of iPhone for your easy shopping. Tips: If you lost important videos or photos from iPhone, you can always use Jihosoft iPhone Data Recovery to get them back easily directly from your device or backup. 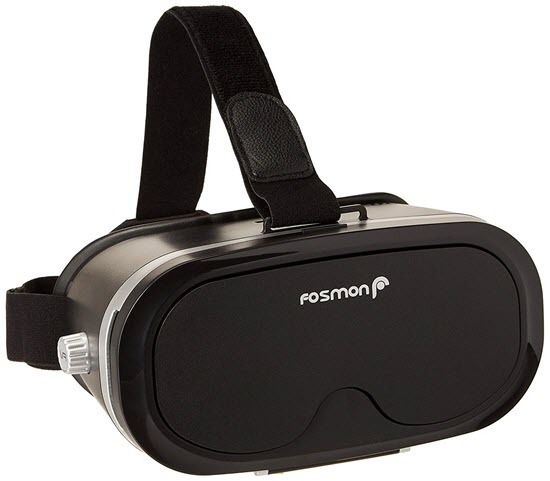 Pasonomi headset is one of the best VR headsets for iPhone and its popularity is based on three USPs, which are user-friendly design, best quality material, and premium technology for excellent user experience. The headset is built with soft padding for playing or viewing movie for long hours. Curved with an ergonomic style, the headset can reduce stress as well as at least 30% pressure on optic zone and adjacent areas often caused by long hour of gaming. The headset offers advanced leverage of adjusting and fine tuning of focal distance (FD) and pupil distance (PD) that results in customized 3D experience for you. Made with best quality plastic, it is durable enough. The added foam pad is removable for easy cleaning and hygienic maintenance of the gear. Are you planning to buy an ultra-modern and stylish VR headset for your iPhone? 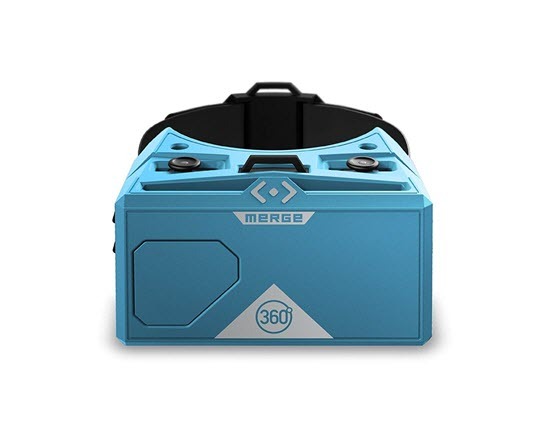 If yes, Merge VR is a utility headset option for you. It is filled with lightweight foam and that is why it is flexible enough to fit your face. Because of foam technology, besides durability, the headset offers easy maintenance facility. Merge VR is built with twofold input functionality technology and it allows you to execute two different activities at the same time. You can choose your headset from 4 attractive colors. 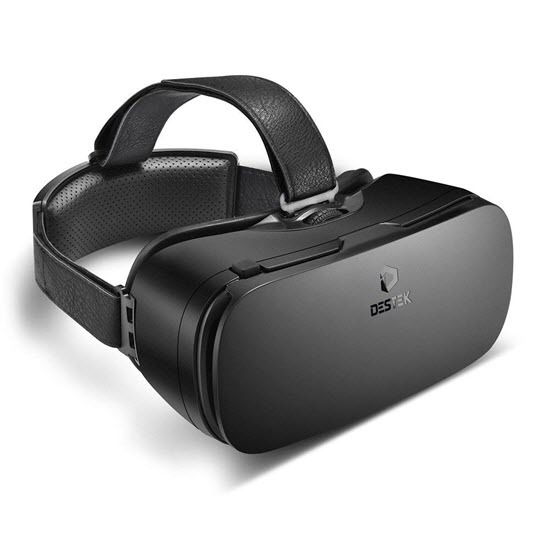 DESTEK VR headset is an easy-to-use gear compatible with iPhone. Besides basic comfort, the VR headset offers the privilege of 103-degree view around. Furthermore, the headset is fitted with anti-blue light HD lenses for eye protection. The headset comes with a head strap to add extra ease: it is built with the ascending 9 degrees of adjustment provision, which offers double guarantee that even after hours of watching your favorite movie or playing a game your head and nose will not feel stiff. 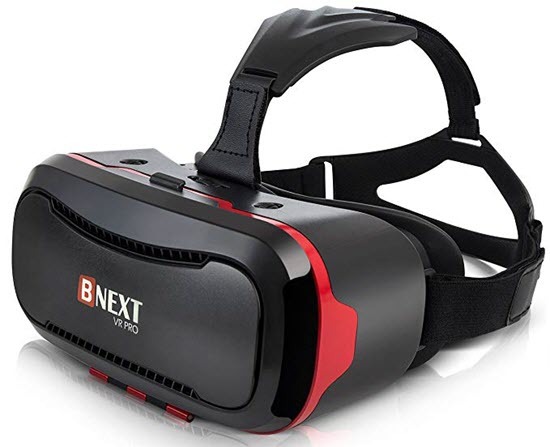 BNEXT is one of the best VR Headsets for iPhone XS/X/8/7/6S because of its wide field view. The headset comes with an adaptable head strap so that you can wear it comfortably in a fixed position. The gear is built with added eyesight protection feature, which will keep your eyes safe from the strain of long gaming sessions. The headpiece comes with a relaxing nosepiece for offering added support for bigger smartphones, which will never let you feel the challenge of unstable screen viewing issue. Are you a game fan and love to indulge long hours in gaming paradise? In that case KAMLE VR headset will be one of the best bets for you. Its smart design is indeed an eye candy and the built-in reliable heat dispelling technology will never let your iPhone get hot. The headset comes with soft flexible spandex straps to minimize the pressure of gaming exertion. Thick cushioning layer around your eye zone will offer you extra comfort for your long hour gaming glee and blue lenses will keep your eyes protected from intense staring at the screen. 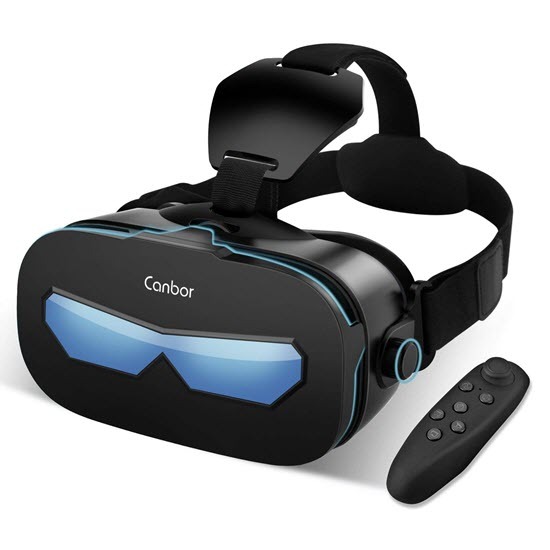 Canbor VR headset offers you the privilege of 120 degree field view. The pupil distances and focal distances are appropriate for encountering the vision challenges like 0-800 degrees myopia and 0-400 degrees hyperopia. Its comfort level is one of the reasons the headset is counted as a user-friendly option both for kids and adults. The headset comes with built in stereo earphone and HD microphone for flawlessly accurate audio output. Soft leather console and adjustable headband offers great flexibility. The back frame and sturdy phone holder for your iPhone is an added advantage of using CANBOR VR Headset. If you are a gaming freak and you love incessant playing your favorite games on iPhone, the VR headset EKIR will probably satisfy you. This VR headset is ergonomically designed specifically for long hours wearing: it is light in weight and versatile in terms of comfort. It is fitted with a strap holder and a head holder with cushion pads which are perfectly capable for reducing pressure. It is compatible with 4-6 inch screen, which also makes it compatible with bigger iPhone screen. The headset also comes with blue coating film for safeguarding eyes. SIDARDOE 3D VR Glasses are very compatible with your iPhone for enjoying 360-degree panoramic views of videos and pictures. The VR headset is equipped with good-quality optical lenses, and the users can set fine-tuning of focal length. These two advanced features are the clues for setting customized comfort level for its users. The headset is built with an ergonomic design, and the design is built to enhance IMAX time. Adjustability for focal distance and pupil distance of users is the prime USP of this VR headset. ZiKON 3D VR offers two-way benefits for its users. It is extremely comfortable for use and ergonomic in structure. Its leather edge, smart look, and hassle-free wearing facility are some of the reasons behind its user-friendliness. 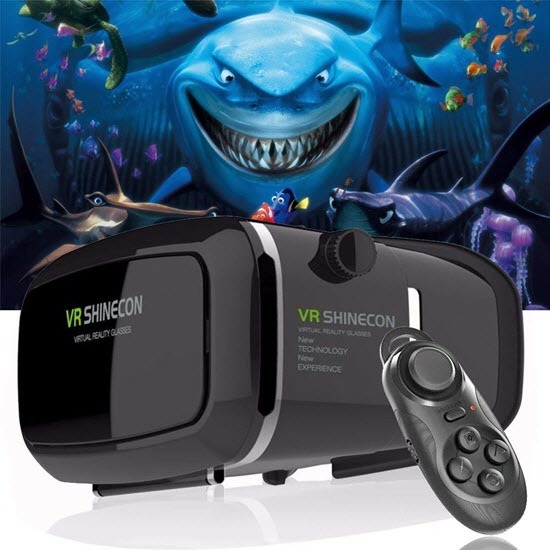 The added privilege of using ZiKON 3D VR headset is its 360-degree seeing. Further, if you have the optical trouble of nearsightedness, you will get to enjoy the headset without wearing the glass. 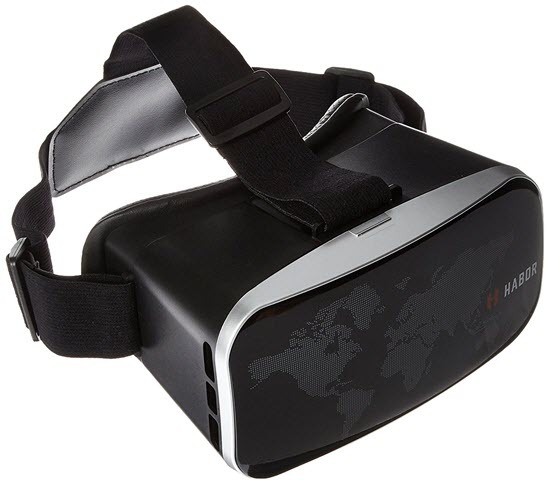 Great convenience, latest technology, best user experience, and excellent viewing capability are the USPs of this VR headset. 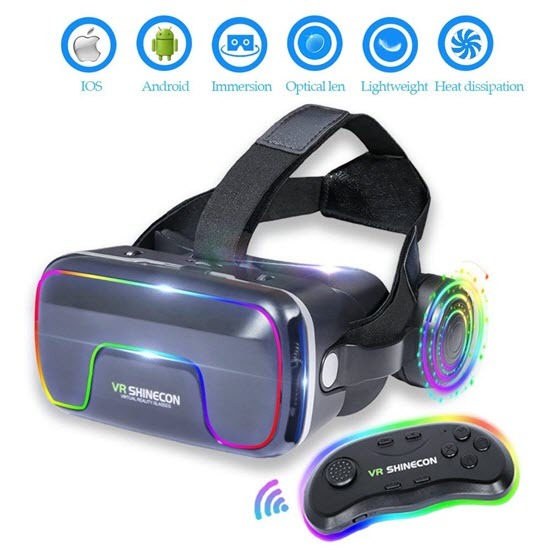 If you are especially interested for enjoying unique 3D effect by using VR Headsets with iPhone, then Habor 3D VR headset is a good option for you. The headset provides a looking angle of the range from 95 to 100 degrees/FOV. This is an added advantage for the headset users with myopia optic trouble. The headset looks elegant with the premium leather-built face and a head belt designed ergonomically for added user comfort. In one word, the VR headset is outstanding in its category. These are 10 best VR Headsets for iPhone that you can happily invest on. Before picking your choice, you must check your personal comfort level of using these device. Also you must tally your budget, facility of servicing in your area, as well as the comfort and durability feature along with technology support. Combo of all these features is the key to get the best 3D experience or gaming delight on your VR headset, which is your ultimate aim.